As your partner we can help you improve the cleanliness of your facilities to maintain a more sanitary environment while reducing the amount of labor and resources required. Our cleaning machines deliver superior performance without sacrificing productivity. 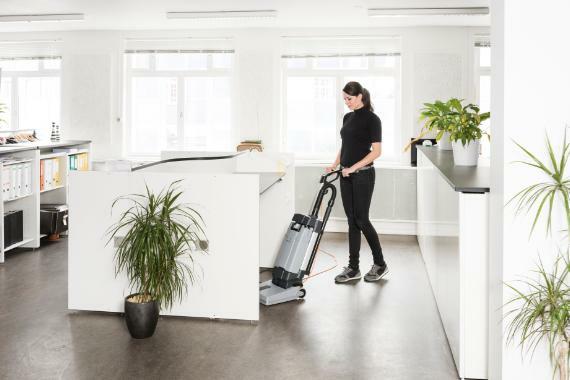 Our broad range of cleaning machines is perfect for almost any cleaning task – indoor and outdoor.